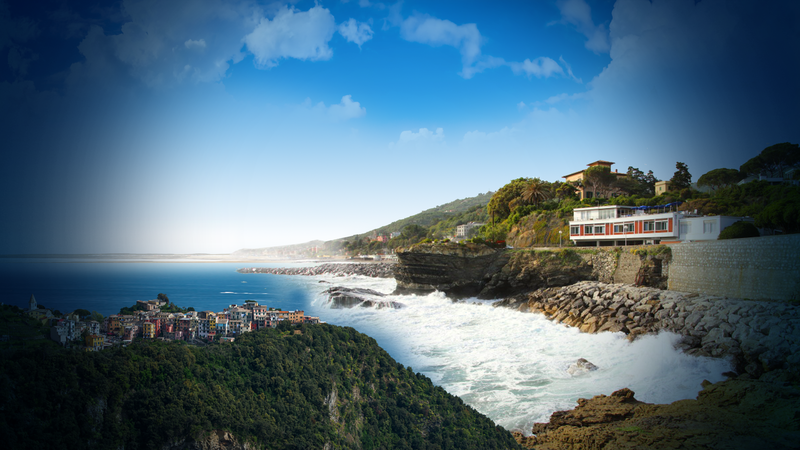 from Genova → A12 motorway, exit Lavagna, follow signs to the sea (1.5 kms) then proceed for 4.5 kms towards La Spezia. from La Spezia → A12 motorway, exit Sestri Levante, follow signs to the sea towards Genoa for 2 kms. By train Trenitalia Frecciabianca service to Sestri Levante and Chiavari; regional trains stop at Cavi and Lavagna. Genoa “Cristoforo Colombo” International Airport is served by the main low cost and national airlines.